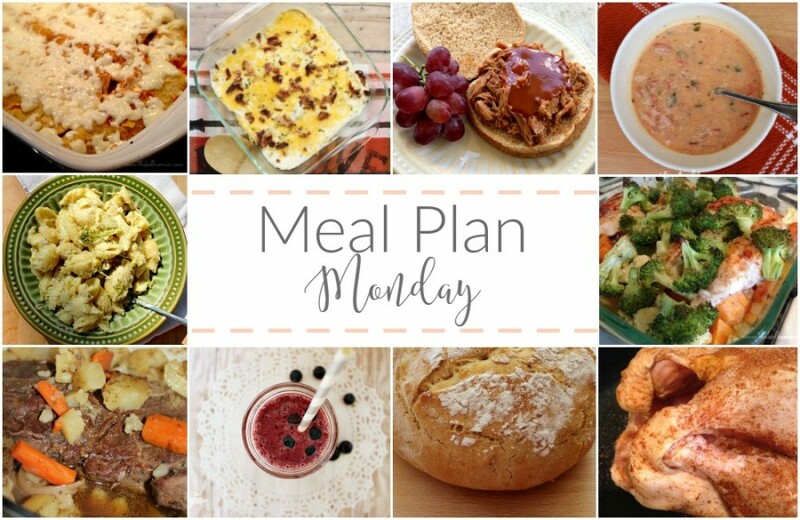 Have you been using your meal planning binder? Hopefully it’s making your life easier by taking the headache out of what’s for dinner. I am still taking a few evening classes on Mondays and Wednesdays, but that doesn’t mean I have to stop making weekly meal plans. Instead I’ve chosen leftovers or something easy for my husband to make. Can you believe this coming weekend is Easter already? I swear this year is flying by! I am SO excited for this weekend too, because my mom will be in town visiting for a few days. It will be so nice to have her here for Easter!